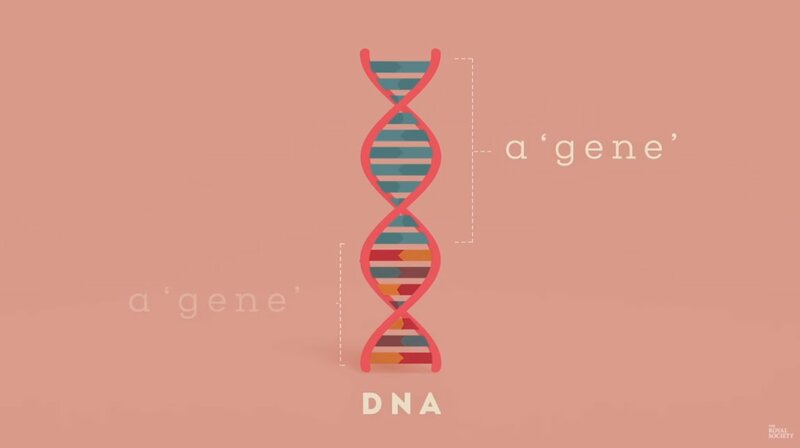 #Crispr #GeneEditing Could One Day Cut Away Human #Pain https://t.co/2W1KWukOsN #chronicpain. Alas ... Not in my lifetime..
#CRISPR experts are calling for a global moratorium on heritable gene editing. 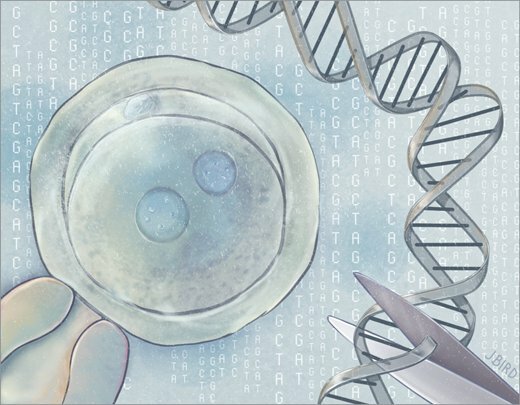 Can there be significant problems with using existing gene-editing #technology on #human embryos?